The government has detailed its intention to replicate the impact of Hull City of Culture in smaller towns and cities across the country through a newly created fund. One of the commitments in its recent Industrial Strategy, the £20 million Cultural Development Fund has been set up to target geographical locations as opposed to specific venues or art forms, and is available for culture, heritage and creative industries projects. Areas will be able to bid for up to £7 million to help fund several projects in a particular location, in order to “help regeneration, create jobs and maximise the impact of investment”. For example, a town could bid for new spaces for creative businesses, to bring a historic building back to life or to redevelop a cultural organisation in the area. 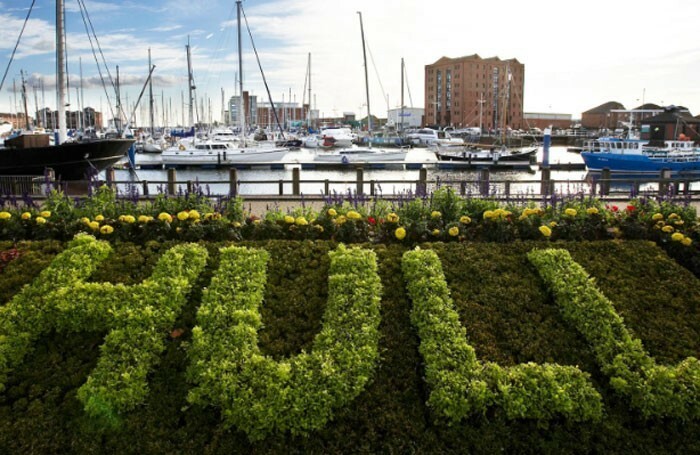 The government said the initiative, which follows hot on the heels of Hull’s year as UK City of Culture in 2017, is anticipated to allow smaller towns and cities to replicate Hull’s success by achieving a similar local impact. Theatre and performance venues in Hull saw a 30% increase in audiences last year, with 95% of the city’s residents engaging in at least one arts activity. The fund was officially launched today (June 21) by arts minister Michael Ellis, who said: “Cultural investment can have a transformative impact on communities. Creativity, culture and heritage is what makes places special for local people and visitors alike. But it also helps attract inward investment, with businesses drawn to vibrant, exciting towns and cities. The government said the fund also supports the aims of its Industrial Strategy, announced in March, which include making towns and cities across England more productive and using things such as culture as a catalyst to make areas more attractive to live and work.